Employers today recognize that a physically fit workforce is more valuable and productive because it stays healthier and is generally happier. Corporate exercise programs have existed for some time - some companies have in-house gyms, some offer health club membership, - but there are few programs that match the all round benefits that a regular yoga practice can bring. What's more, everyone can do it! Improved posture, flexibility and breathing; better balance, stamina and energy. Documented improvements in carpal tunnel syndrome, high blood pressure, back pain and immune systems. The most important documented advantage: less sick days! Overwhelming evidence of stress relief, deep relaxation and improvements to self-esteem and confidence. Further, many insurance companies are so convinced of Yoga's therapeutic value that they subsidize classes or inquire about possible tax deductions. Initially, it is recommended that companies commit to a 2 month program of yoga classes, once or twice each week. This provides an introduction to the fundamentals of yoga including proper breathing techniques, basic yoga postures and an introduction to meditation. 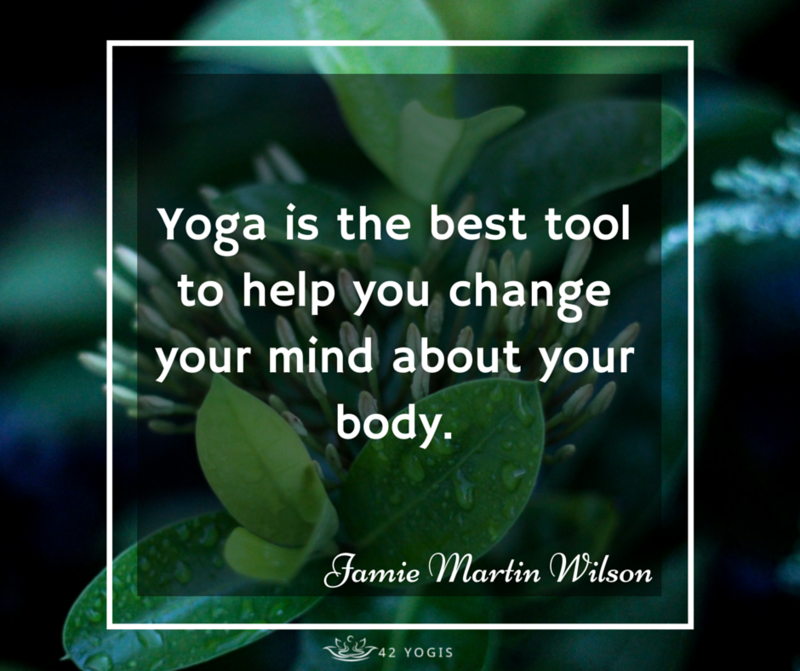 Employees build a strong foundation and understanding of the science of yoga along with creating strength, flexibility and balance as the benefits of yoga begin to emerge. After the initial period, both student and teacher have a better idea of the approach that is most suitable for them and classes progress to a more 'dynamic' style or a more relaxing 'restorative' style of yoga. Hatha yoga helps to energize and motivate, stimulating the body and releasing tension in the muscles and mind. The effect creates strength, stamina and a relaxed mind. Restorative Yoga is a deeply relaxing and meditative style of yoga. Restorative yoga provides techniques to de-stress the body, nourishing it with breath and slow stretches. This process helps to reduce high blood pressure, cools the body and alleviates fatigue. Blocks, Straps & Music are supplied for class use. Monday thru Friday availability, morning, lunchtime or after work for one hour.